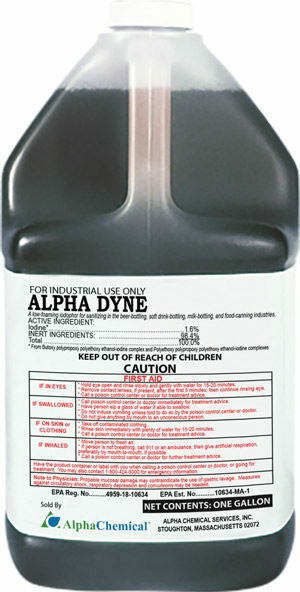 This antimicrobial sanitizer is a highly refined blend of oxychloro species containing purified sodium chlorite. 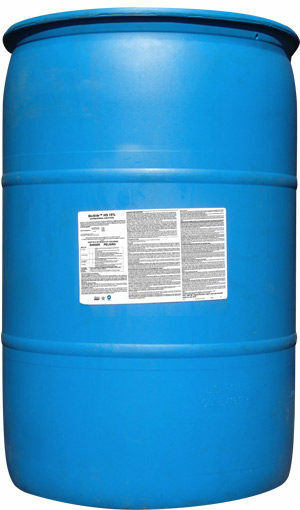 When activated, chlorine dioxide is produced, greatly enhancing OXINE’s antimicrobial activity. With applications in the food processing and water treatment industries. 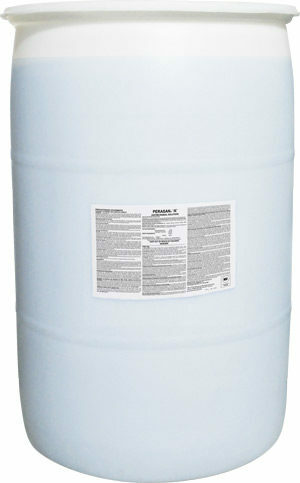 OXINE displays broad-spectrum antimicrobial activity, proven effective against Legionella, E. Coli O157:H7, Salmonella, Aspergillus, Listeria, Staphylococcus and Pseudomonas, among others. 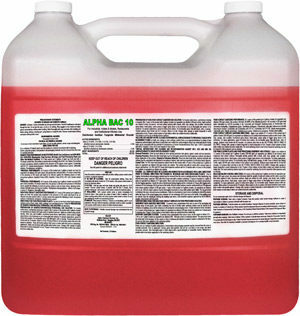 This product is especially suited for the removal and subsequent control of biofilm. 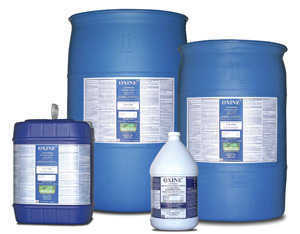 OXINE is EPA registered and organically approved through Organic Materials Review Institute (OMRI) and possesses a myriad of other approvals. © 2019 Alpha Chemical. All rights reserved.